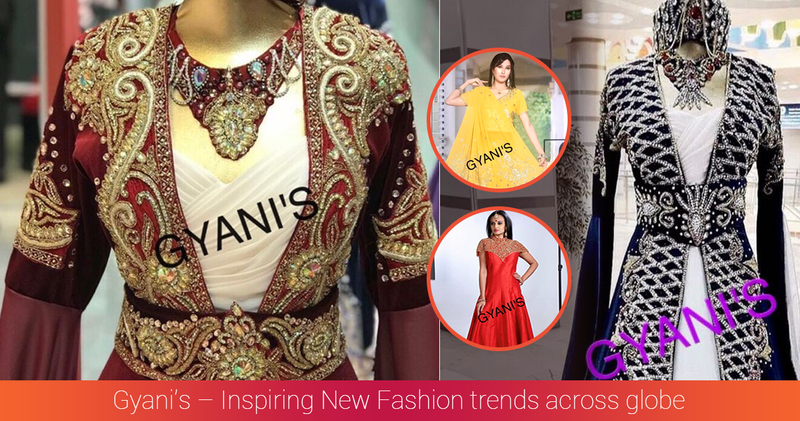 Established in the year 1995, we, GYANI’S are leading manufacturer, supplier, exporter and wholesaler of a wide range of ladies garments. The key to our success and survival over these years and changing demands has been continuous improvement and innovation to fulfil client requirement and provide value for money. - Independent review by third party auditors to ensure continuous improvement and quality being delivered to the client. Our products are of the latest designs and are in compliance with the prevailing trends in the fashion industry. We have established a strong foothold in the industry and have gained invaluable experience for thirty years. We provide timely delivery of our products to our clients as per their requirements. We are highly acknowledged in the industry for manufacturing superior products and lay great emphasis on quality. Therefore, our products undergo stringent quality checks and take. Our products are tested on several parameters before being brought to the market and sold to the customers. We apply our keen creative sense in our quest to constantly reinvent our product portfolio. Our designs are highly revered by the industry experts. Under the guidance of Mr Sunny Dham, we are ahead of the race and believe in coming up with never seen before designs, that are practical and at the same time enthralling for our customers. We are highly ethical in our business dealings.